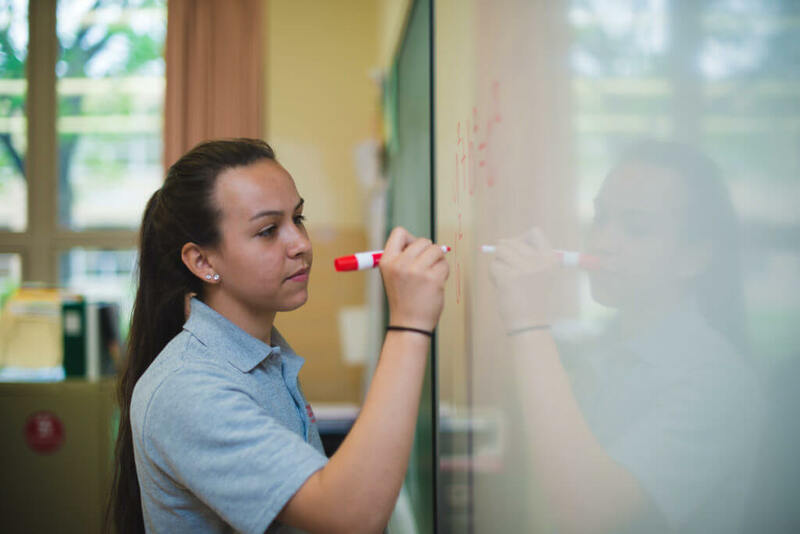 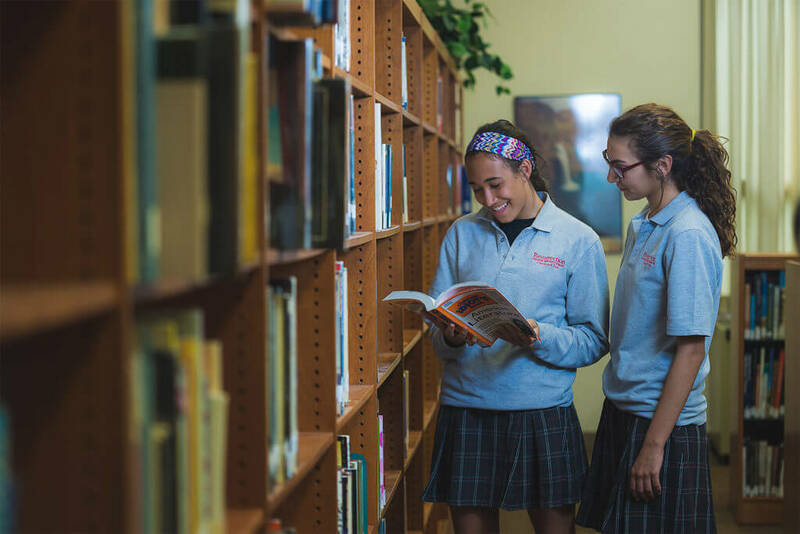 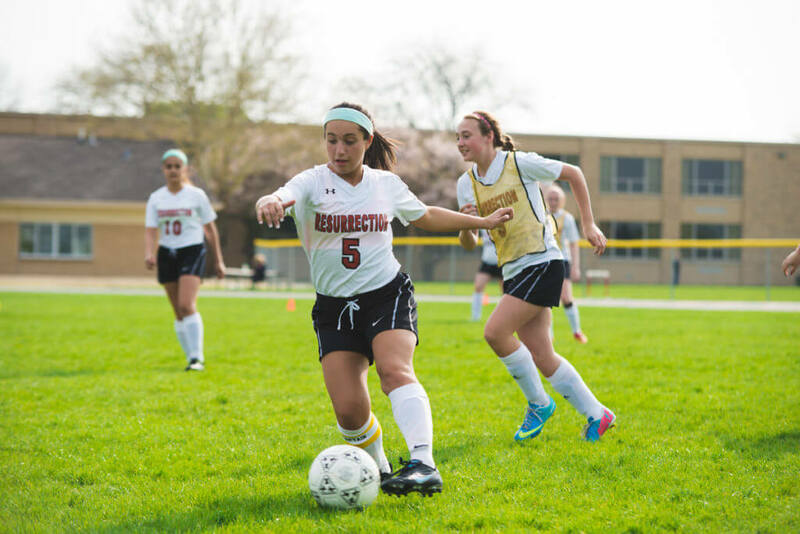 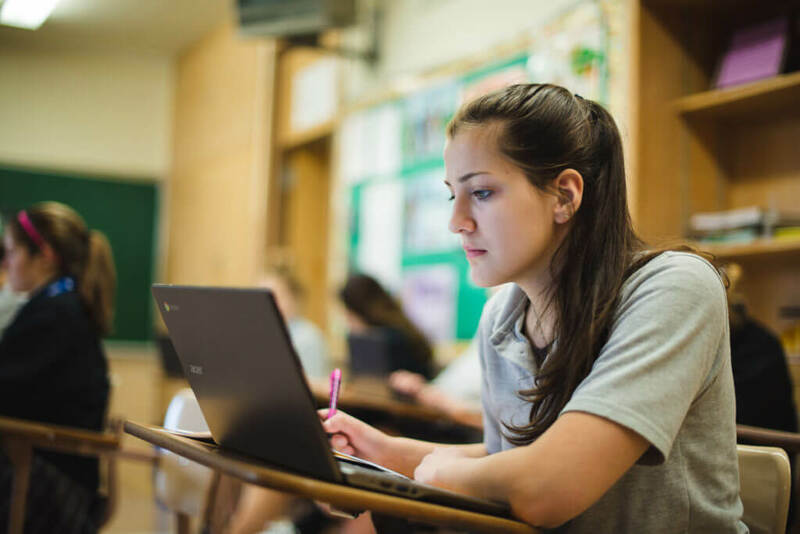 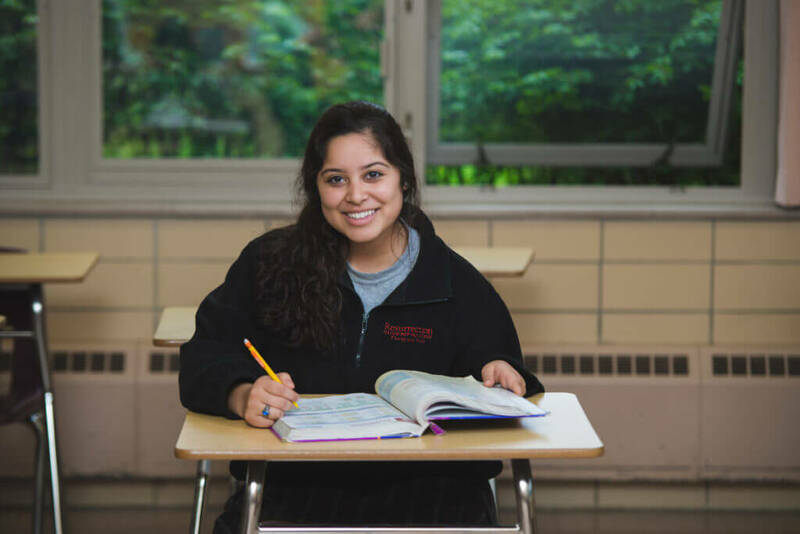 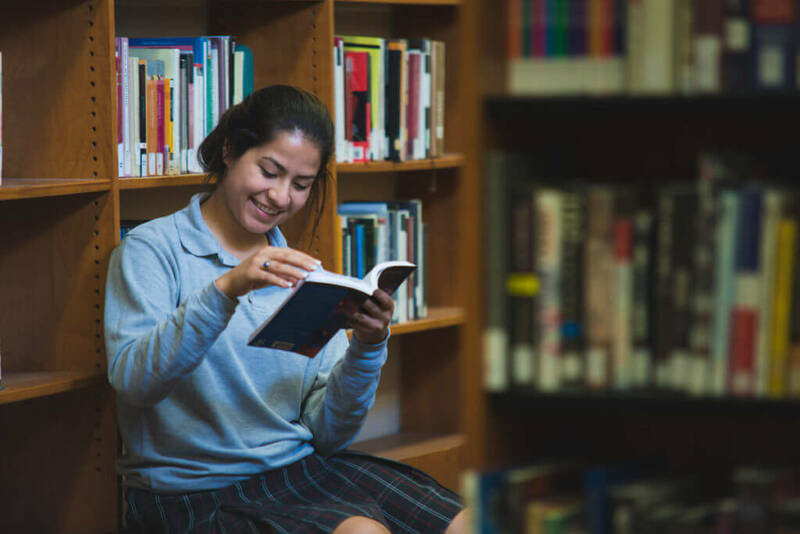 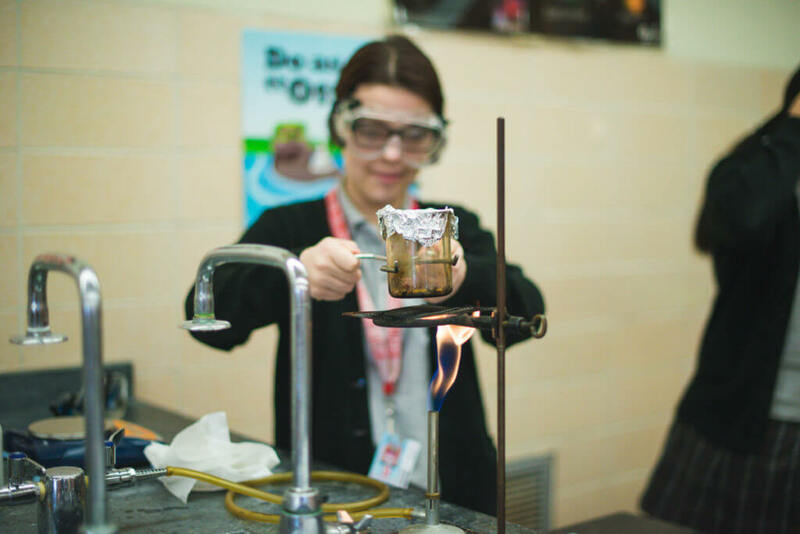 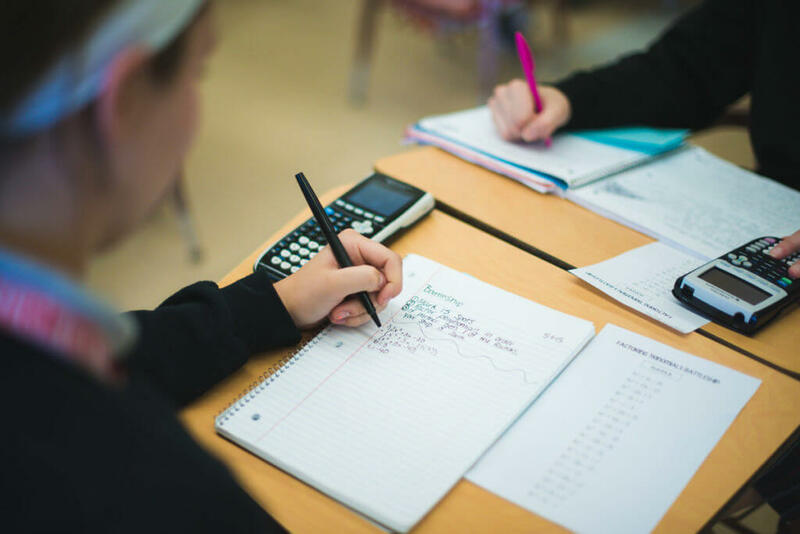 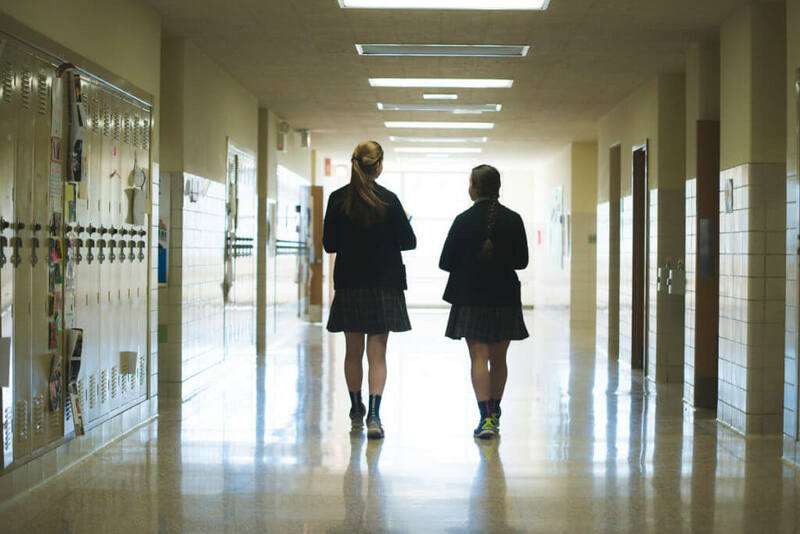 For over 90 years, Resurrection College Prep High School has been the home to a higher, more dedicated learning experience for girls in the Chicago area. 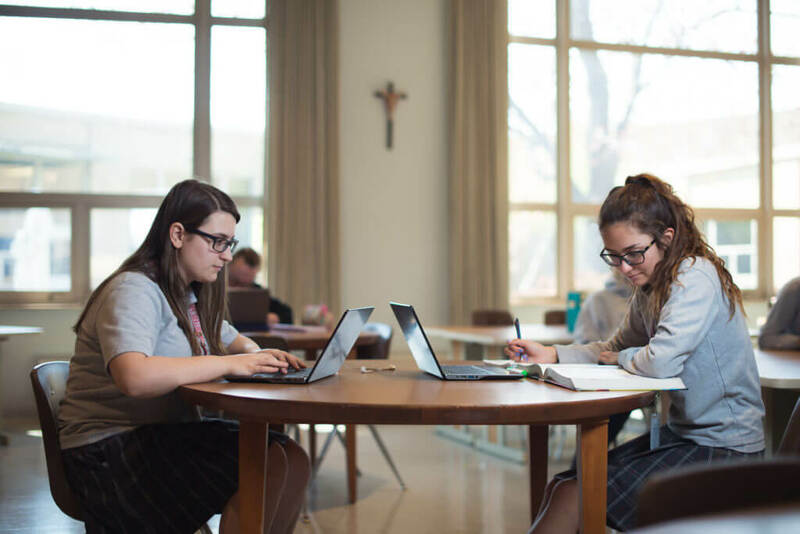 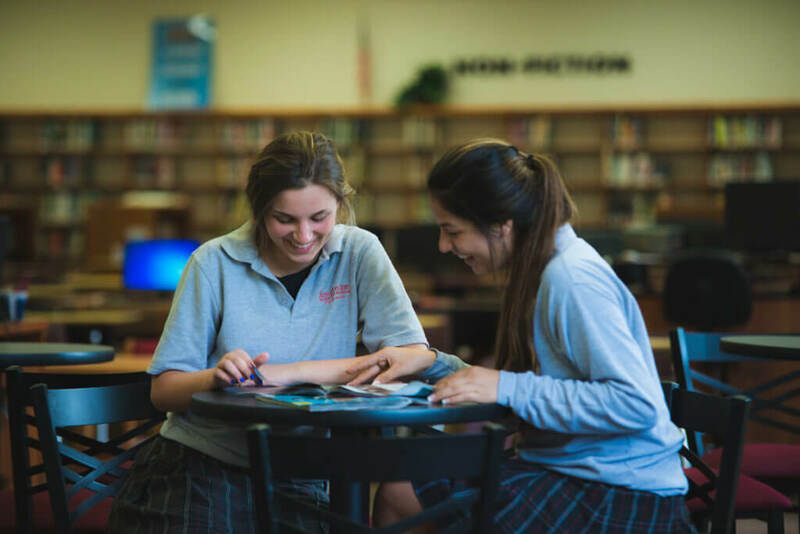 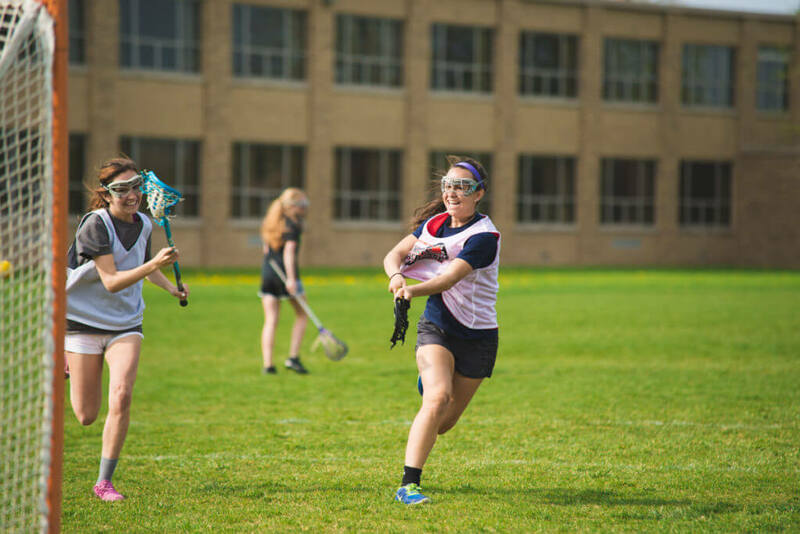 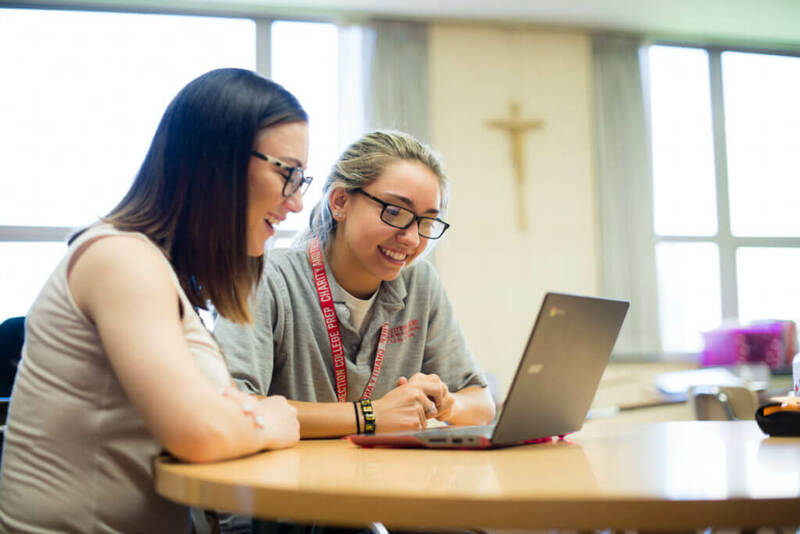 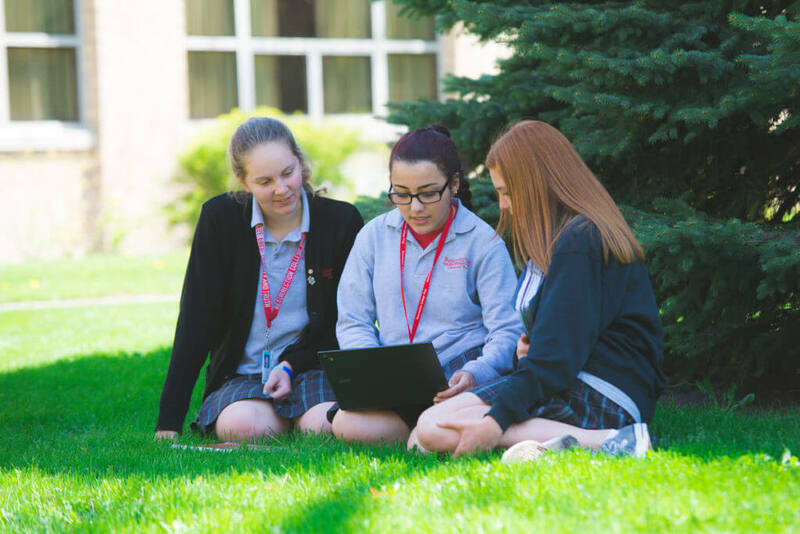 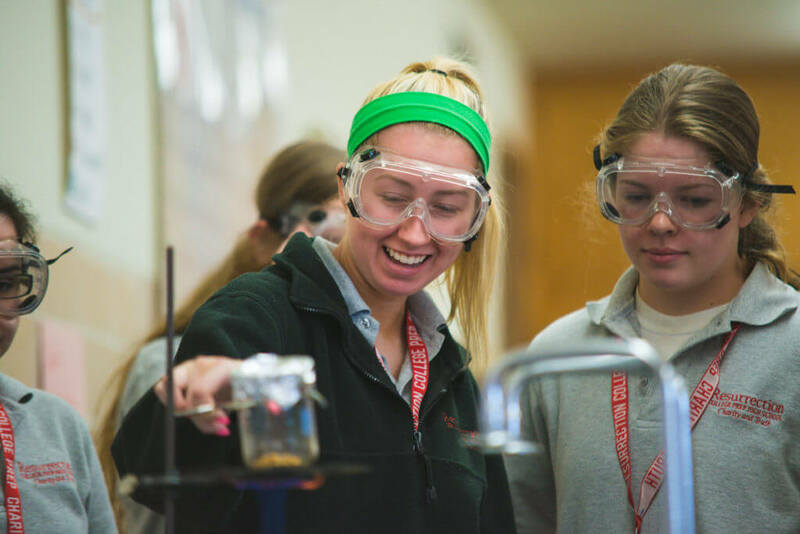 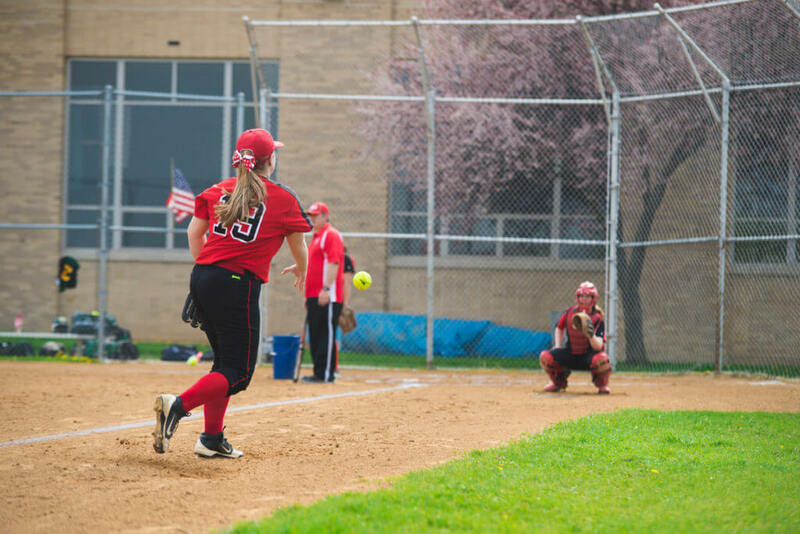 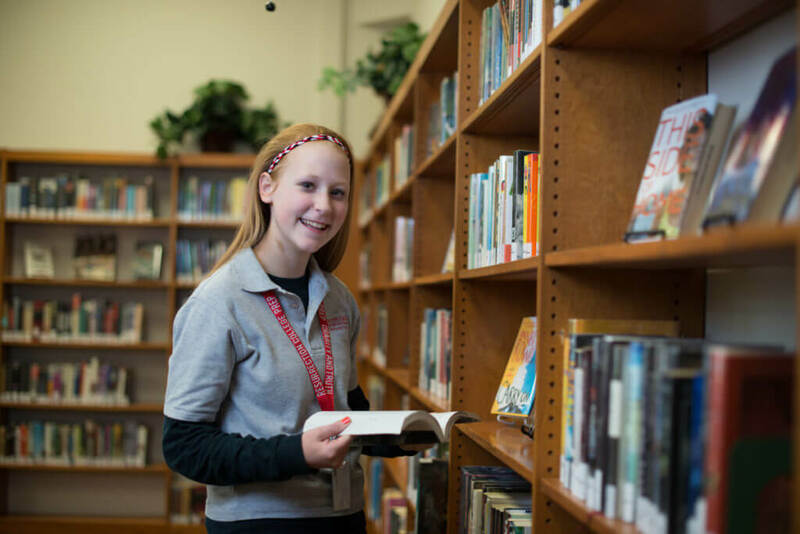 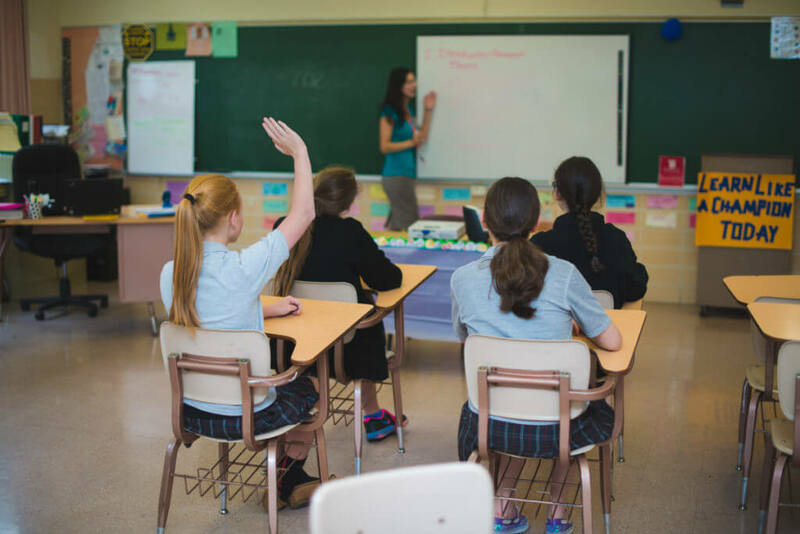 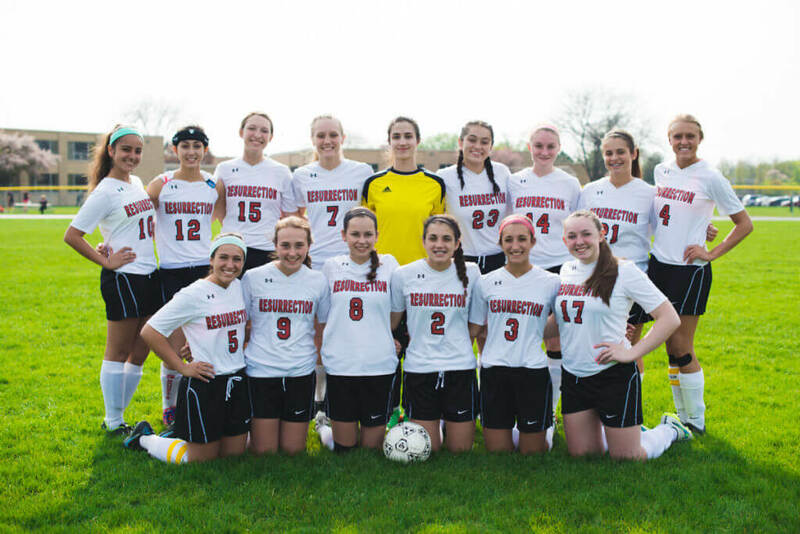 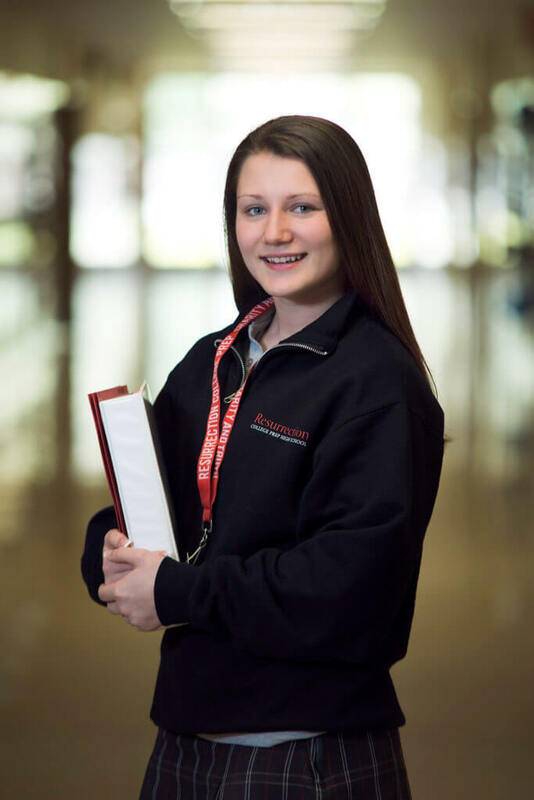 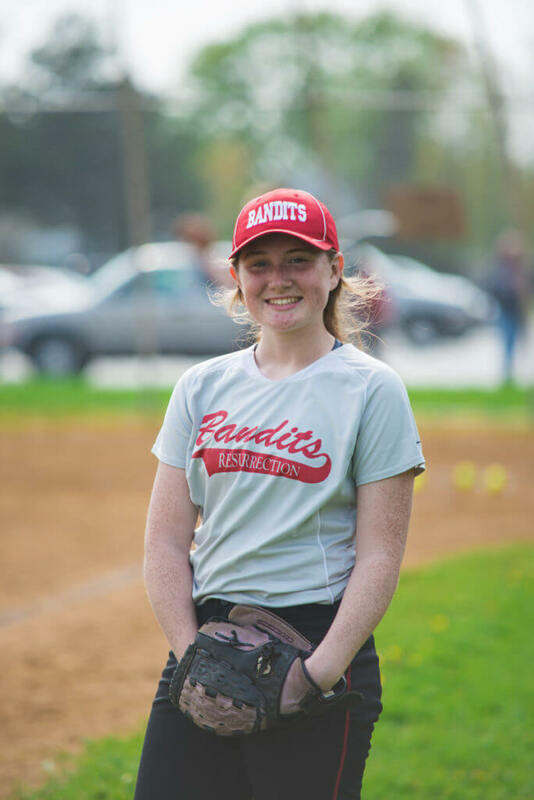 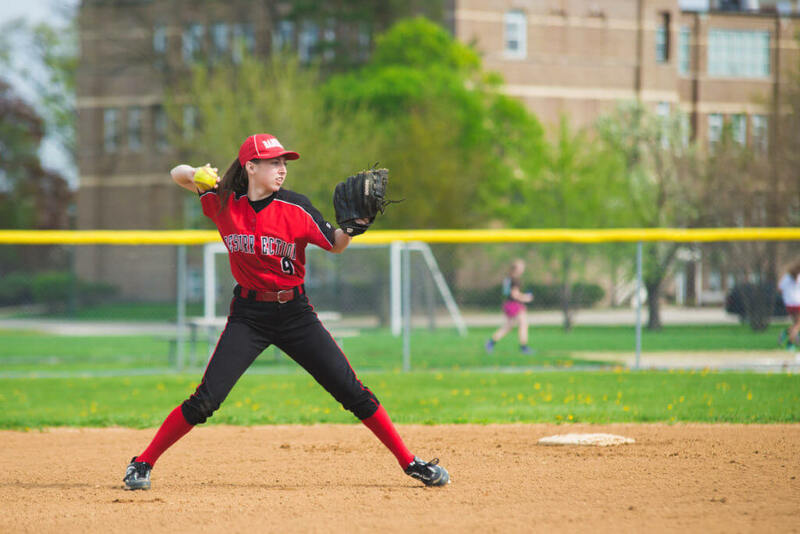 A comprehensive academic program and extensive offering of extracurricular activities paired with faith makes Resurrection one of Chicago’s top private schools. 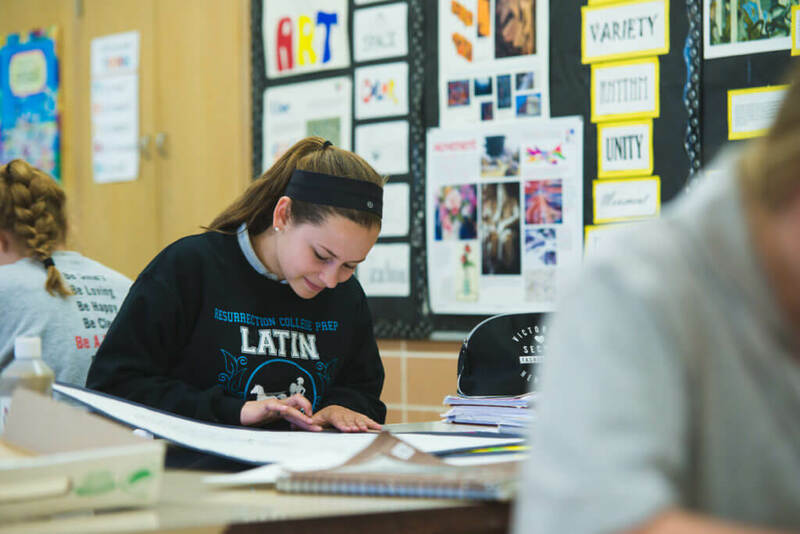 Professional photography is very high-impact when it comes to design and results in better conversion in relation to marketing. 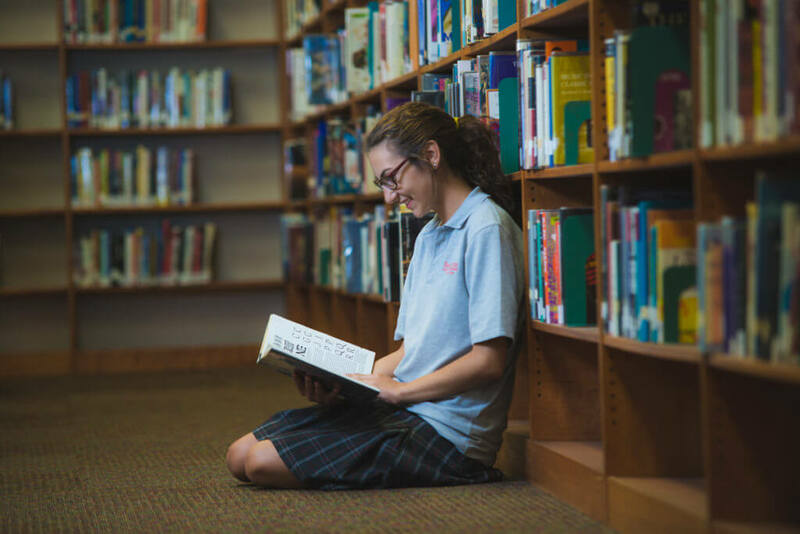 For the photo session at Resurrection, we combined both a candid and posed portrait approach as we highlight certain settings. 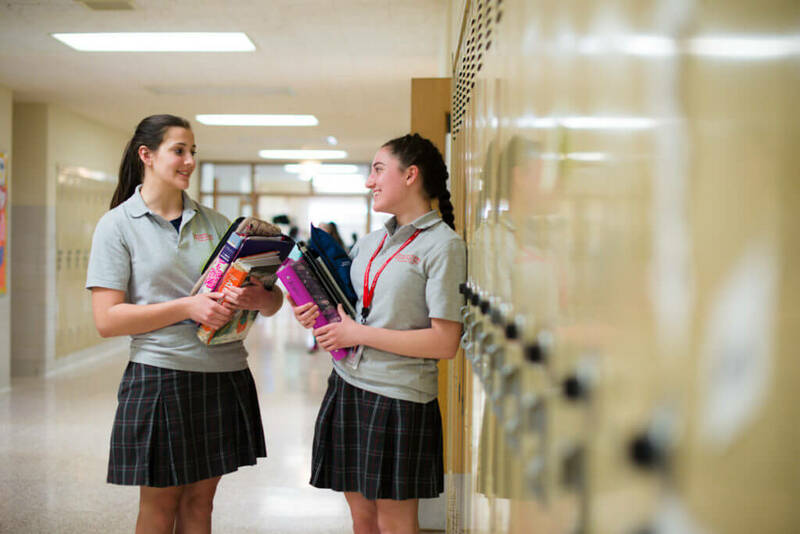 The girls are always very cooperative and together, we create beautiful images that truly show the great atmosphere there. 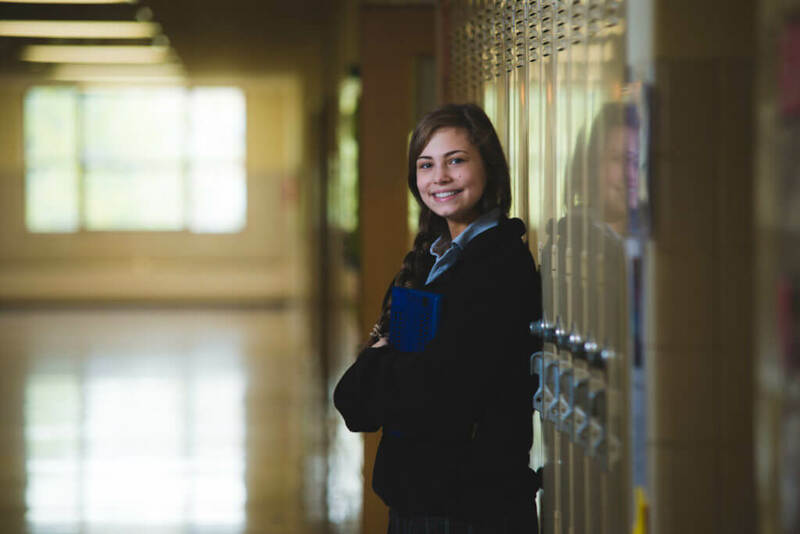 We invite you to see a sampling of our commercial photography work at Resurrection below.